Welcome to a collection of 9 Unbelievable Places You Haven’t Heard Of Yet You Should Visit in which we are going to expand your to-visit-list with some places that you probably have never heard of before. And by “unbelievable” we really mean to show you places that you are not going to believe to exist since they look absolutely breathtaking even on pictures. In order to truly experience these places you will have to visit them, so take your pick and enjoy! 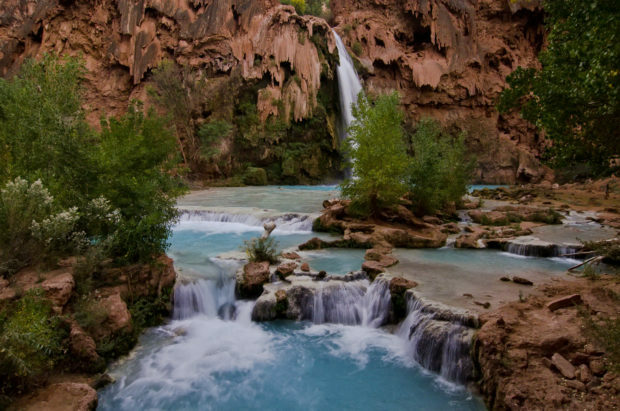 Located in the Grand Canyon, Arizona, USA, Havasu Falls is a not so known place to the tourists. 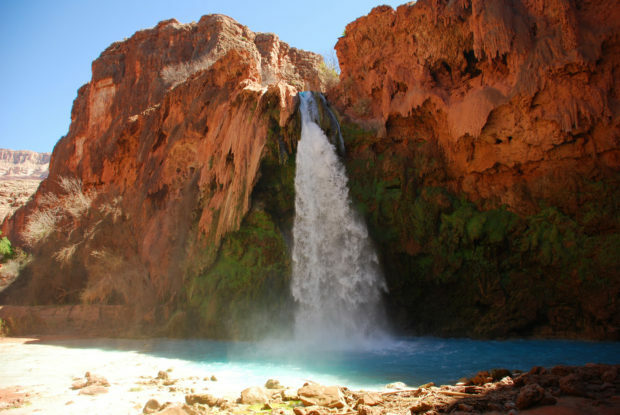 It is within Havasupai tribal lands and is characterized by high level of calcium carbonate concentration which creates clean blue color and forms natural travertine dams that occur in various places. Opposite of the creek are many picnic tables where swimming is also allowed. Giola is a crystal clear turquoise water natural swimming pool which is situated on the Thassos Island in Greece. 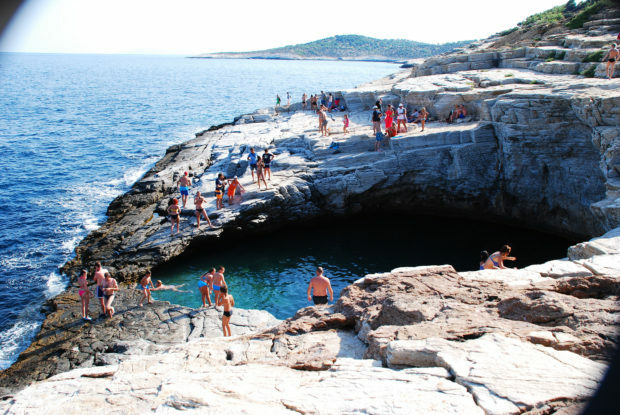 It is a beautiful natural lagoon carved in the rocks, also called The Mermaid Pool. The water is warmer as it is constantly heated up by the Aegean Sea that runs beneath it. This is the perfect pod to dive in or just swim around in the warm water. 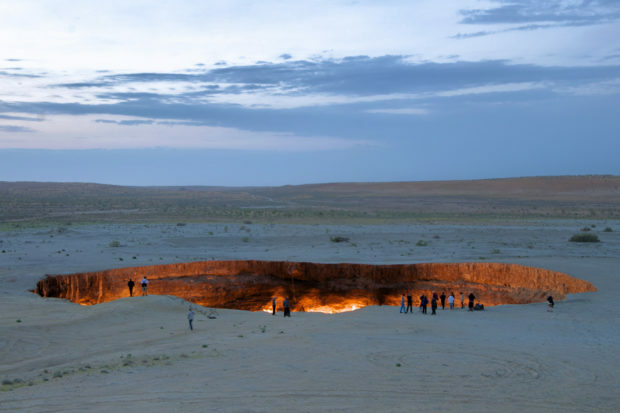 The door to hell is a giant cavity in Derweze, Turkmenistan with natural gas fuming out ever since 1971. Its current look originates from the geologists who set this crater on fire in order to contain the spread of Methane. It is a huge crater with a total area of 57,586 sq ft and only about 10,000 people have visited it in the last five years. 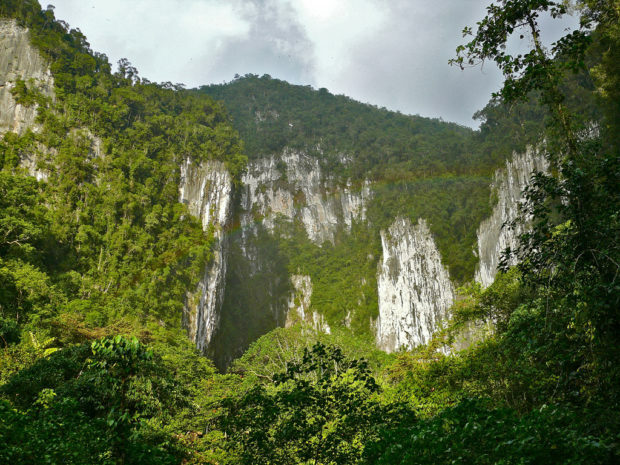 The Gunung Mulu National Park is situated in Sarawak, Malaysia and is one of the most majestic and thrilling destinations in Southeast Asia. 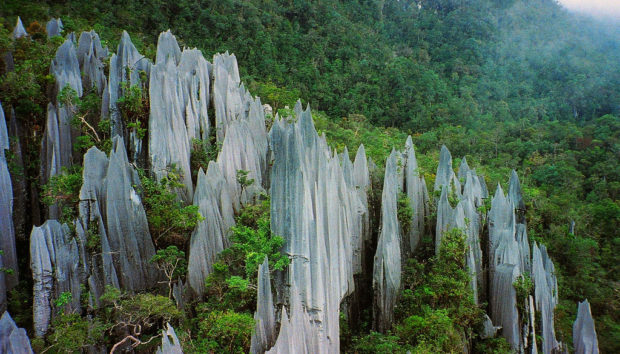 It has been declared as a World Heritage site in 2005 and has some more famous attractions such as the Pinnacles which is a forest of razor-sharp limestone spires. 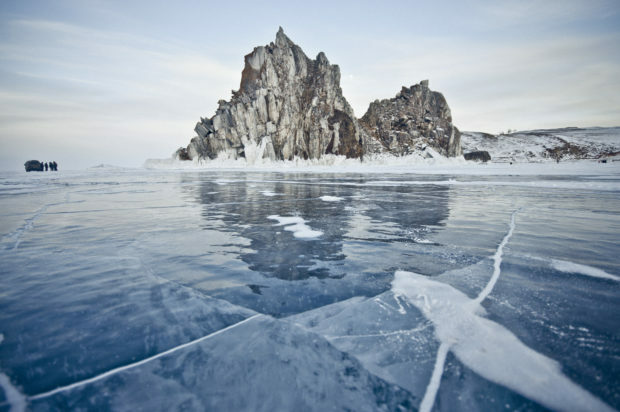 The Baikal lake is a rift lake located in Southern Siberia in Russia. This is the largest and oldest fresh water lake in the world as well as the world’s deepest lake. It is also the seventh largest lake in the world by surface area and has been declared as World Heritage Site by UNESCO in 1996. 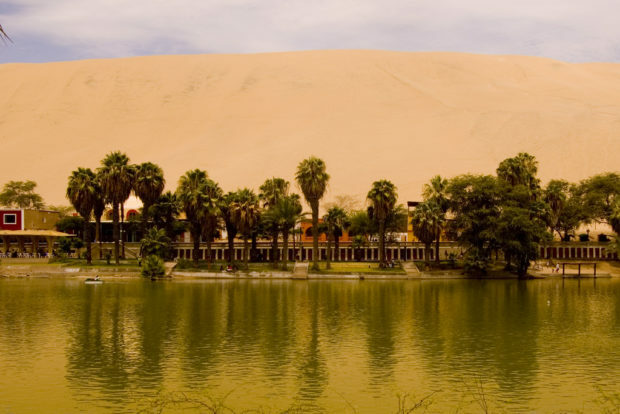 An oasis is a very rare sight but Huacachina is a beautiful village that is situated in one. It is located in Southwestern Peru, about three miles from the city of Ica. 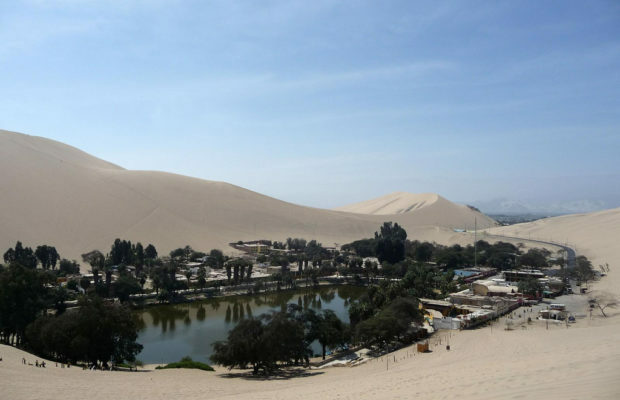 The village of Huacachina hasa a population of only 100 people yet they are the hosts of thousands of tourists that come to see the rare sight every year. This village offers sandboarding and buggy rides on sand dunes. Planted by the Stuart family in the 18th century, the Dark Hedges is a fascinating avenue of trees in Northern Ireland which you may never be able to see anywhere else. After two centuries of its existence, it has become one of the most photographed natural phenomena in Northern Ireland. 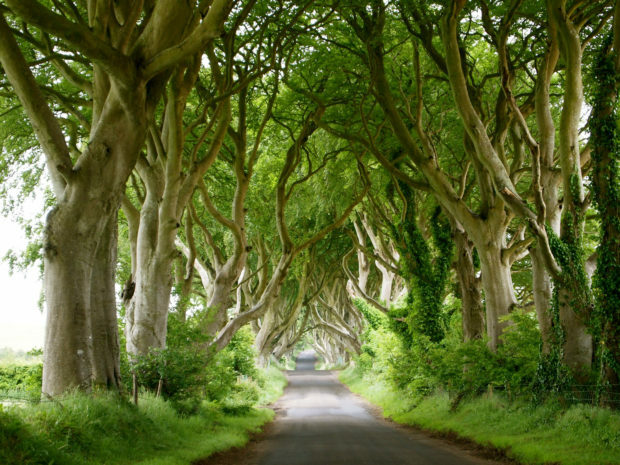 Fans of HBO’s epic series of Game of Thrones might recognize this place as the King’s road. 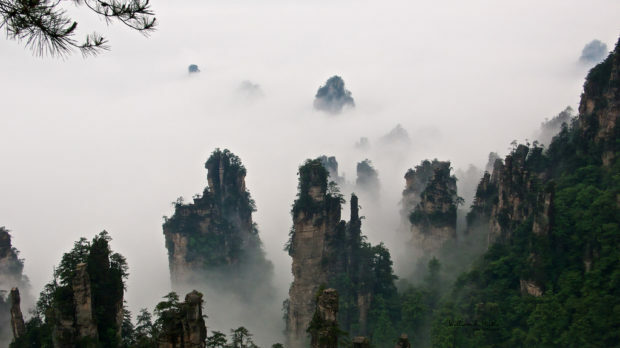 The Tianzi Mountain Nature Reserve in China is a great escape in nature which consists of natural stone towers surrounded by thick clouds. This is one of China’s most scenic spots yet is never overrun with tourists. Plitvice lakes is an amazing natural ensemble composed of 16 different terraced limestone lakes with crystal clear water. The water flows from one lake to another lake by a series of waterfalls which offer a stunning sight.